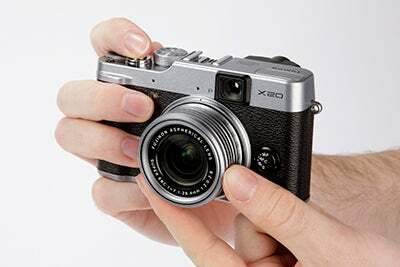 Fujifilm has complemented the release of its X100S with the launch of the Fujifilm X20 - a premium compact camera that follows on from where the X10 left off. 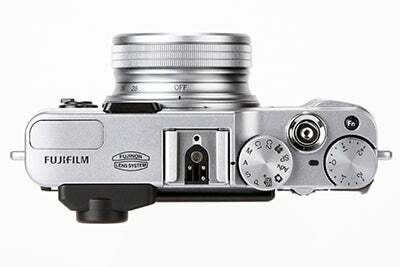 Fujifilm has complemented the release of the X100S with an update to its X10 model. As with the X100S, the X20 sees the inclusion of an X-Trans CMOS II sensor, although here it maintains the same 2/3in dimensions and 12MP pixel count of the X10. The sensor also sees phase-detection pixels incorporated into its array, which, together with the new EXR Processor II, are said to help the camera to achieve autofocus speeds of up to 0.06sec. 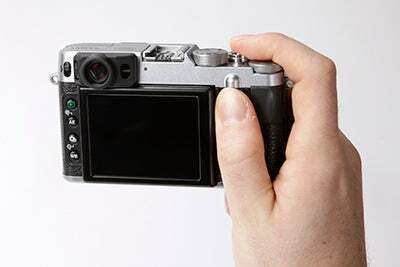 The camera also sports a revised optical viewfinder construction, with a new Digital Trans Panel for the display of shooting information such as aperture and ISO. As with the X10, the viewfinder moves in tandem with the lens, maintaining an 85% coverage throughout the focal range, and features a sensor to alternate between displaying the viewfinder data and the LCD. 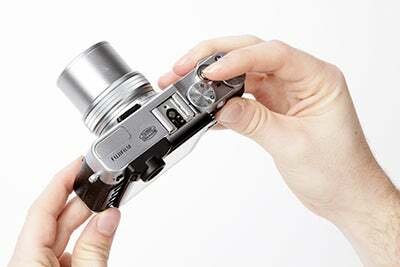 The LCD is retained from the X10, measuring 2.8in across its diagonal and presenting details with 460,000 dots. Also carried over is the 28-112mm f/2-2.8 lens, which includes an optical stabilisation system said to be effective for up to four EV stops.